Bunny is at risk from deadly viruses, don’t delay and get your rabbit vaccinated today! There are several highly infectious viruses that present a real threat to your rabbit. Talk to us today about a cost effective vaccination program to keep your bunny safe. Your bunny must be vaccinated against 2 main deadly viral diseases, Myxomatosis and Caliciviris. 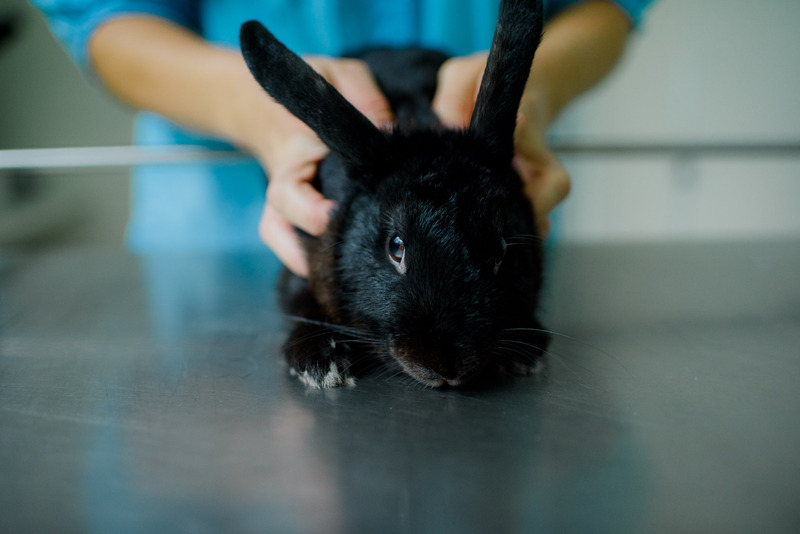 Myxomatosis is extremely infectious and is carried by fleas, mosquitoes and flies, if your rabbit is unvaccinated and contracts this horrible virus, the chances of survival are almost zero. Calicivirus is similar and equally as deadly. The great thing is that both viruses can be vaccinated against. This usually means an initial dose followed by an annual booster for the rest of its life. It’s easy to avoid the trauma of a tragic death, call us today for an appointment.